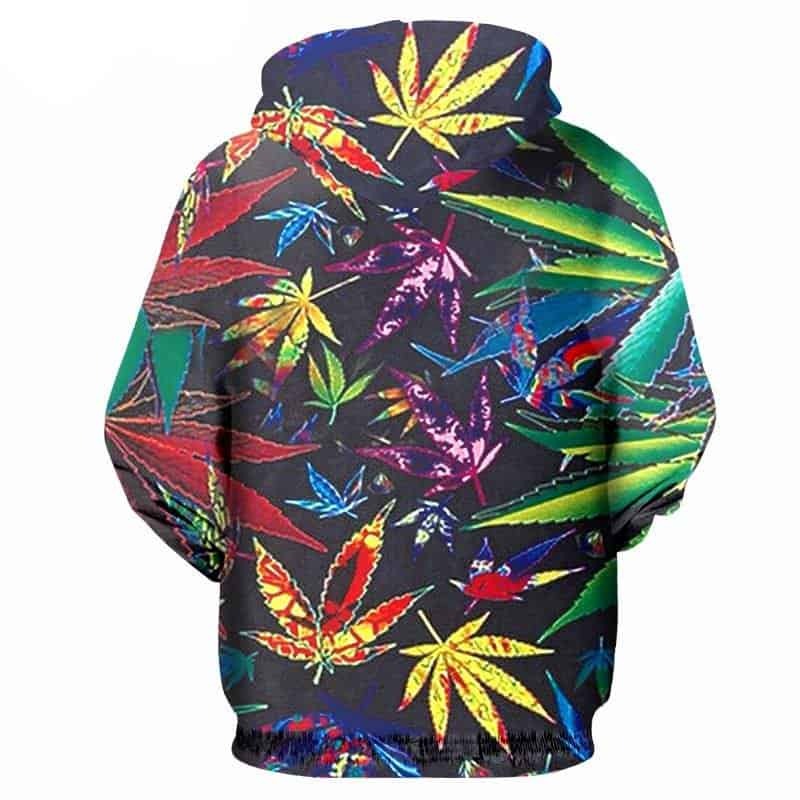 Perhaps our favourite Cannabis Hoodie. 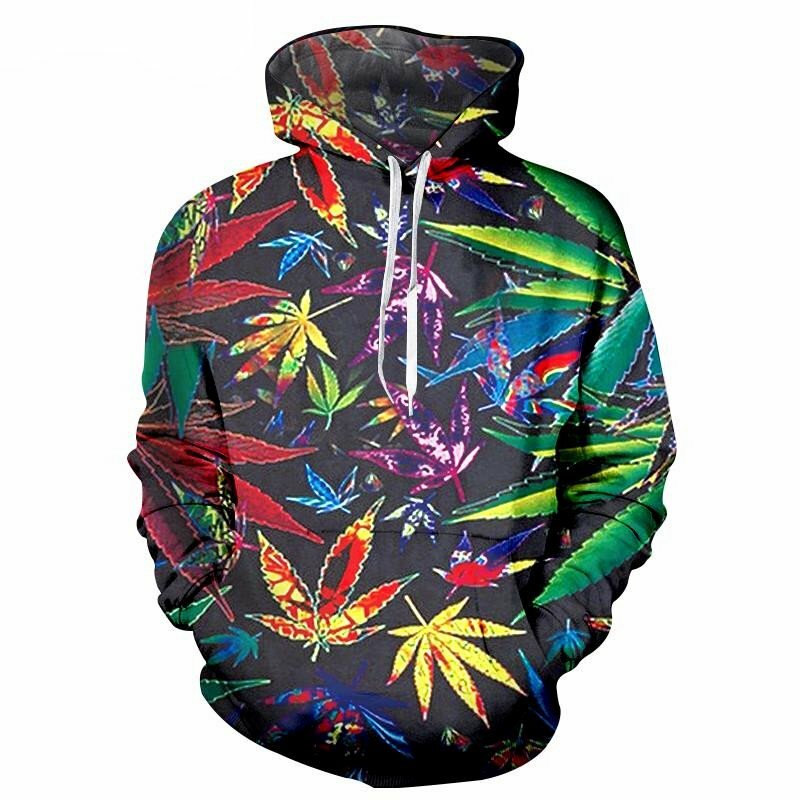 This Cannabis Hoodie uses vibrant colors for the leafs, making it a very stylish hoodie. The hoodie is comfortable to wear, looks fashionable and is wearable anywhere. It was designed for both male and female.